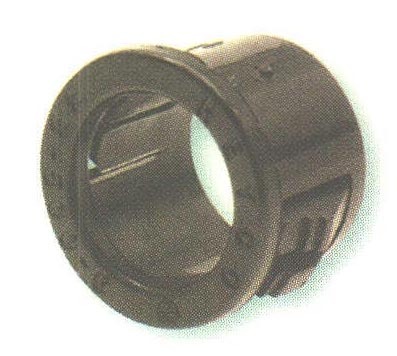 Snap Bushings - Bolt Products Inc.
Locking fingers snap" into holes with fingertip pressure. Available in 58 sizes for use in 1/4" (6.4 mm) to 6" (152.4 mm) diameter holes. Locking fingers in fractional increment up to the maximum panel thickness."